To better understand Scripture and to glean all you can from it, it’s important to understand to whom a particular book is written. 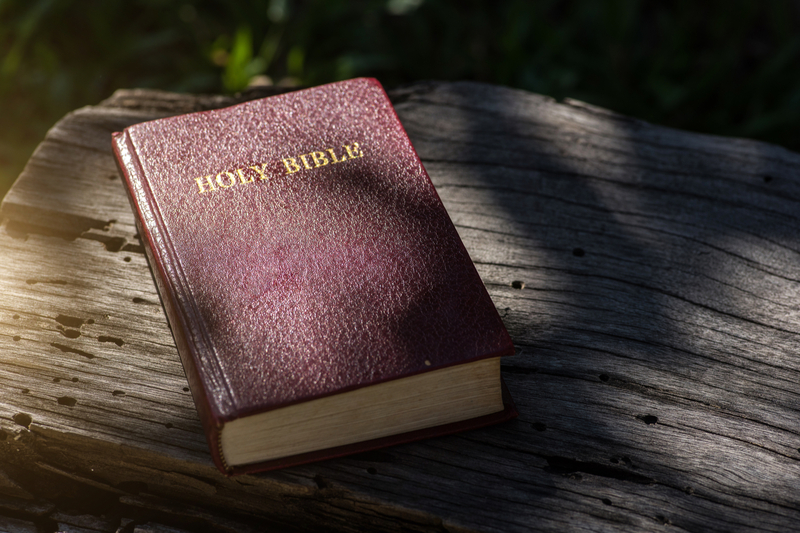 This is not to say we can’t glean wisdom or truth from every book of the Bible, but understanding a book’s audience will help us understand the original meaning behind it. During the almost 1,400 years that the Bible was written, there were three people groups God addressed—the Hebrews, the Gentiles and the Church (1 Corinthians 10:32). The Hebrew people, also known as the Jewish people or the Israelites, are God’s chosen people. Much of the Old Testament was written to them. The first five books of the Bible, the Torah, present the history of the Jewish people as well as laws for setting up their society. Other books include more history, wisdom as well as revelations and messages from God’s prophets. The definition of a gentile is “a person who is not Jewish.” So, if you’re not a Jew, then you’re a gentile. In the Bible, gentiles are also known as the “Greeks” or the “nations.” The gentiles were those people who were influenced by the Jewish people or who came up against them. Sometimes these nations came to see the supremacy of the Lord and renounced their false gods in favor of The One True God. Consider Jonah’s warning to the people of Nineveh to turn from their wicked ways, and the Edomites in the book of Obadiah. People from the nations even showed up in the book of Acts, and they share in the history of the first century church. The Church, or the Body of Christ, is a group of people comprised of both Jews and Gentiles who believe that Jesus is the Son of God, who was put to death on a cross, resurrected on the third day, is now seated at the right hand of God in heaven, and will return for them one day. In the beginning, the Body of Christ relied on divinely inspired messages from the apostles to show them how to live. Interestingly, the Greek word for church, ekklesia, means “called out.” That’s exactly what God was doing with this new band of believers. He called them out of their former lives—either as Jews or as Gentiles, and used authors like Mark, John, Paul and Peter to teach them how to live in their new calling as children of The Most High God. Much of the New Testament was written for their—and our—benefit. Scripture tells us that “all Scripture is inspired by God and is useful to teach us what is true and to make us realize what is wrong in our lives. It corrects us when we are wrong and teaches us to do what is right.” (2 Timothy 3:16). As we learn to learn to “rightly divide the Word” by understanding to whom it was originally written, we’ll gain even deeper revelation, knowledge and understanding. Then we can trust the Holy Spirit to teach us how to apply what we’ve learned for the Lord’s glory. Praise God! Check out this infographic below to see each book of the Bible and its primary audience.